Once you’ve decided to buy a colour printer, you will need to decide on a specific model keeping in mind the price and performance of the machine. You have to understand what parameters are important to you but you cannot overpay for unnecessary options. At the same time, you cannot be left without those functions that are needed or may be needed in the near future. It is hard to imagine a modern office without a printer. Therefore, the device should be durable and economical. If your priority is speed, you should immediately discard the lowest price category printers. These printers will print about 26 or more pages per minute, as opposed to cheap laser printers, printing a maximum of 17 pages per minute. When choosing a colour laser printer, it is important to check on the spot. Also worth reading is the specification and how it will behave when you turn on the printer. Check out the device after taking colour prints in different modes (such as printing text pages and graphics from a photo). It is better to check knowing the fact that some printers in different modes may not show the same good results like others. Be sure to check what resolution you have selected and the model of the technology. Resolution is indicated in dpi (i.e. the number of dots per inch). And the more it will be, the higher will be the quality of the image. For most types of printing, the suitable standard resolution is 600x600, but for photos it can vary. Be sure to pay attention to its supported operating systems before purchasing the printer. 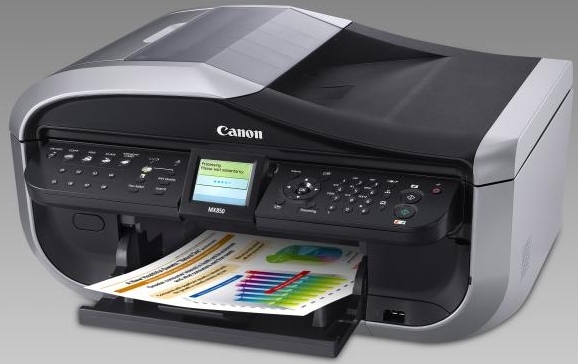 For example, if you are used to working with Windows operating system, then you there are a lot of printers in the market you can go for but if you want to take prints from Linux or MAC, then you might experience limited choice (with the MAC brand printers work primarily with HP printers).